Mitchell Time and Parking in Austin, Texas implements McGann software. When it comes to your parking equipment, you need the right software that will not only help you scale your parking needs, but also remain at the forefront of parking management software. Mitchell Time and Parking in Austin, TX implements McGann software so you can get the installations you want and support you need. 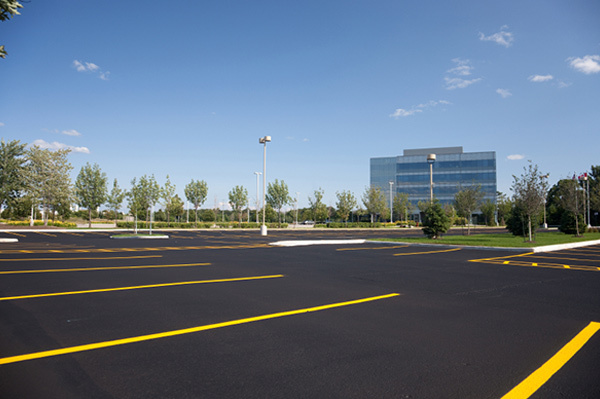 Our McGann proximity parking readers ensure fast and convenient access to your facility. With this reader, cards can be presented at any angle from the vehicle and the card will be read quickly and accurately. Use the links below to download brochures about off-street parking software. Let us help you manage your on-street parking with our trusted on-street parking solutions. Copyright © 2016 Mitchell Time and Parking. All rights reserved.